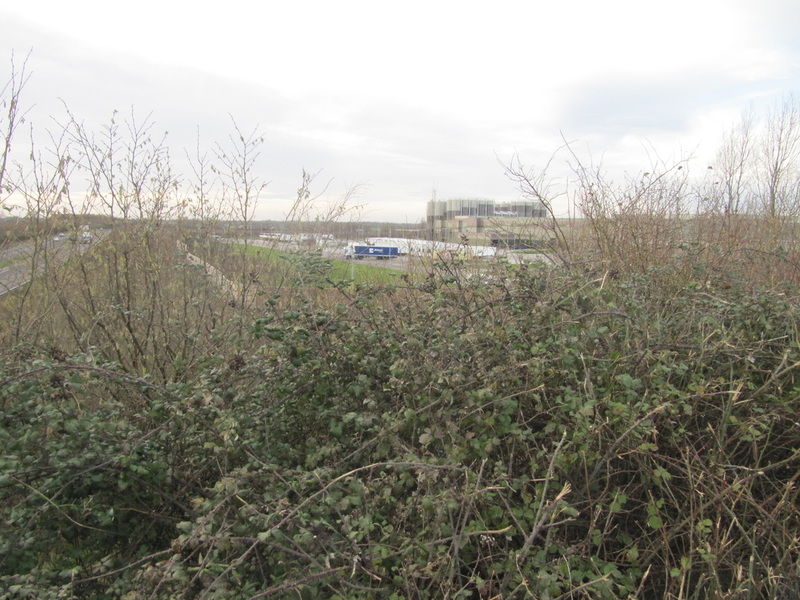 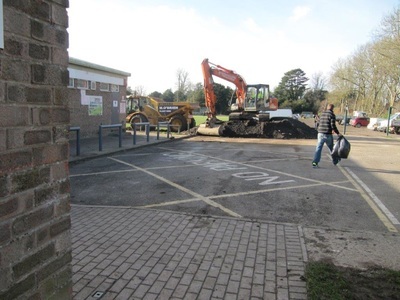 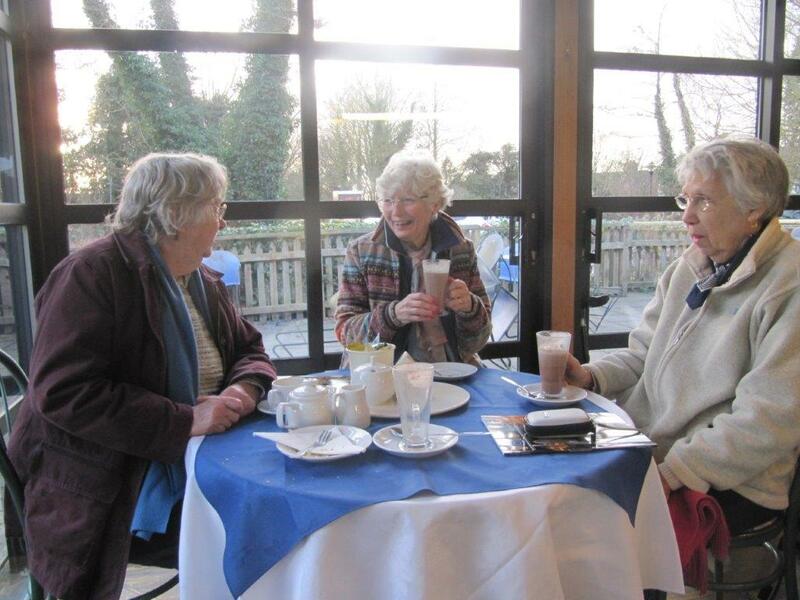 The U3A Strollers had their first walk of the year on Wednesday 13th January. 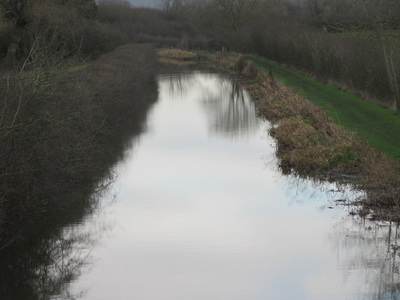 After all the wet weather this Wednesday was cold and clear, with a hazy sun and no wind. 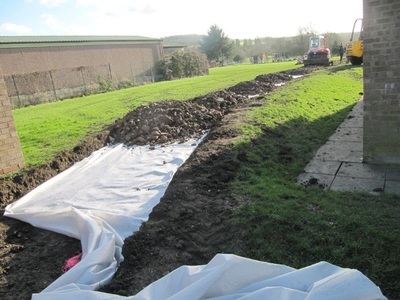 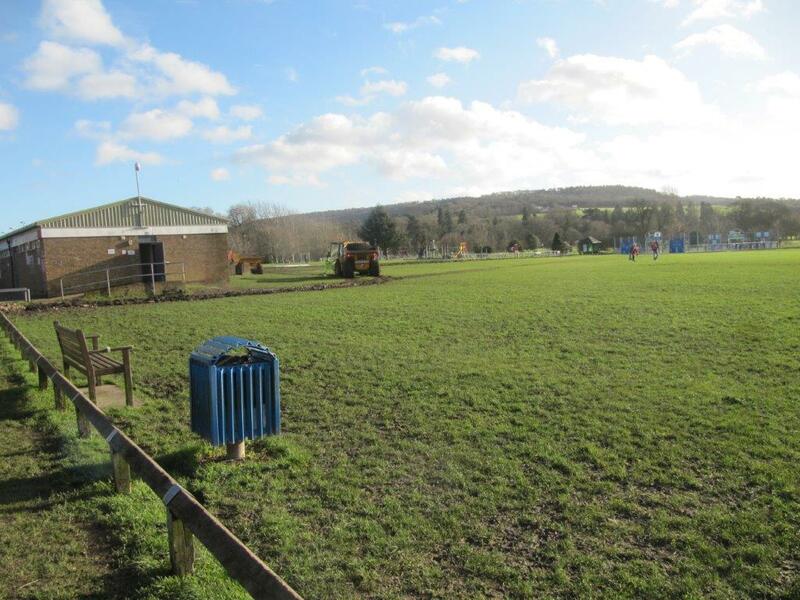 Because the wet weather had made walking on footpaths impossible and possibly dangerous to some of our members we arrange a walk from the Buckland Hall Lych-gate to the canal and back along the road. 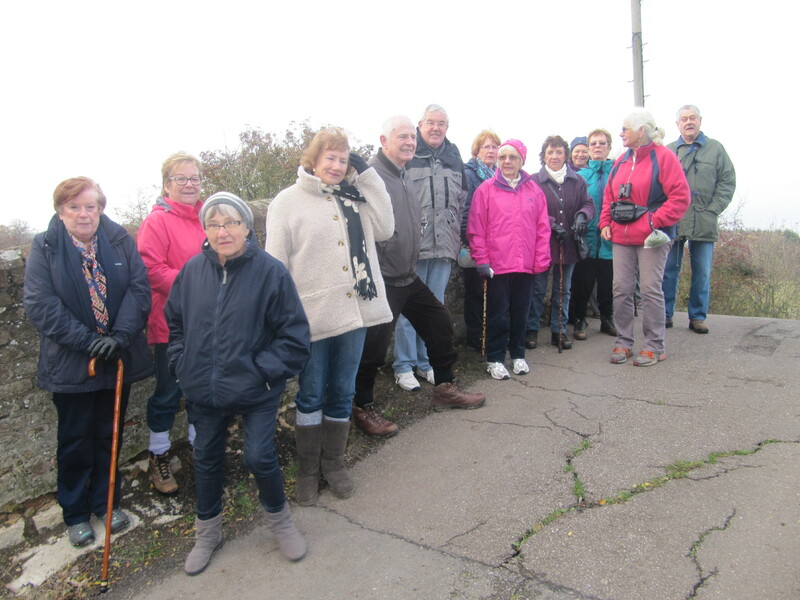 12 members started out at 2.00pm. 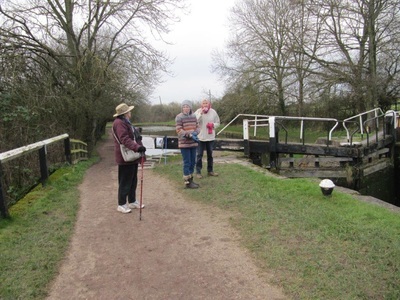 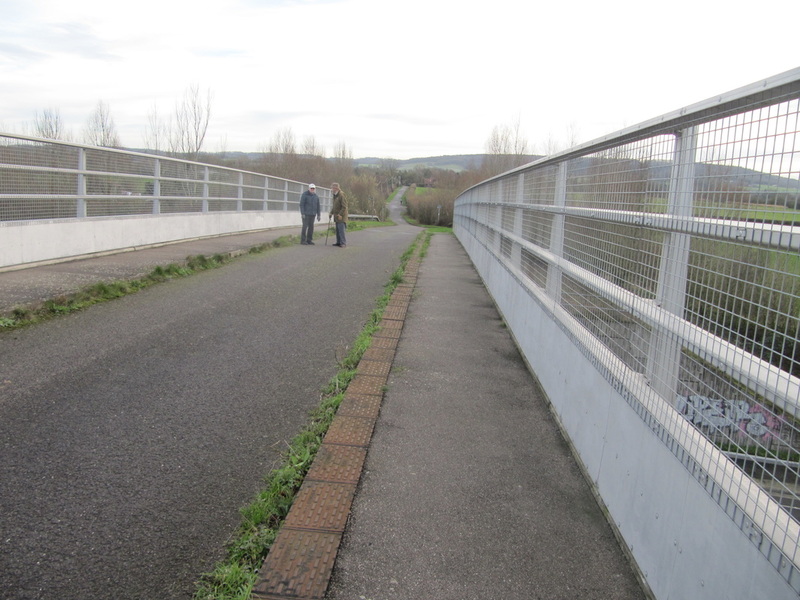 Some only made it to the bridge over the A41 before turning back but several walked on to the canal as our photographs show. 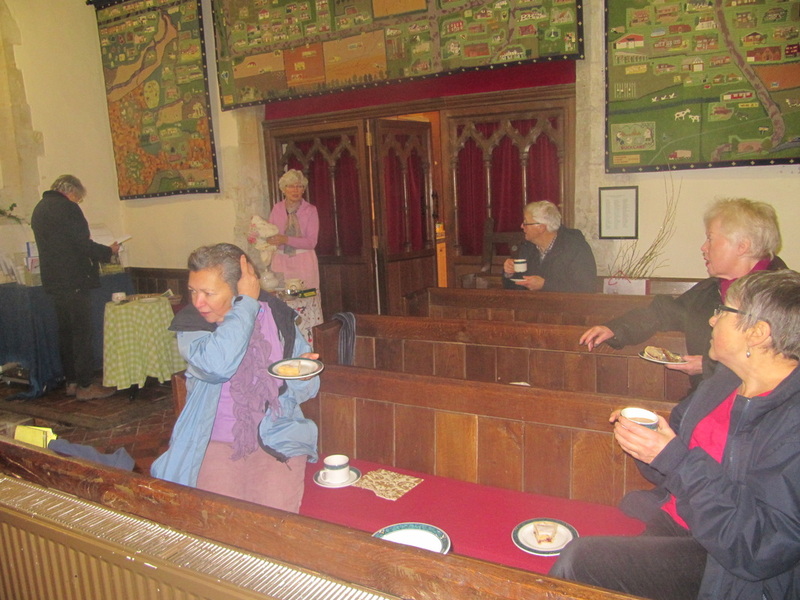 We then returned to Buckland Church where two of our ladies provided us with a tea. The walk took an hour and using a counter worn by one member we discovered that we had walked 2 miles. 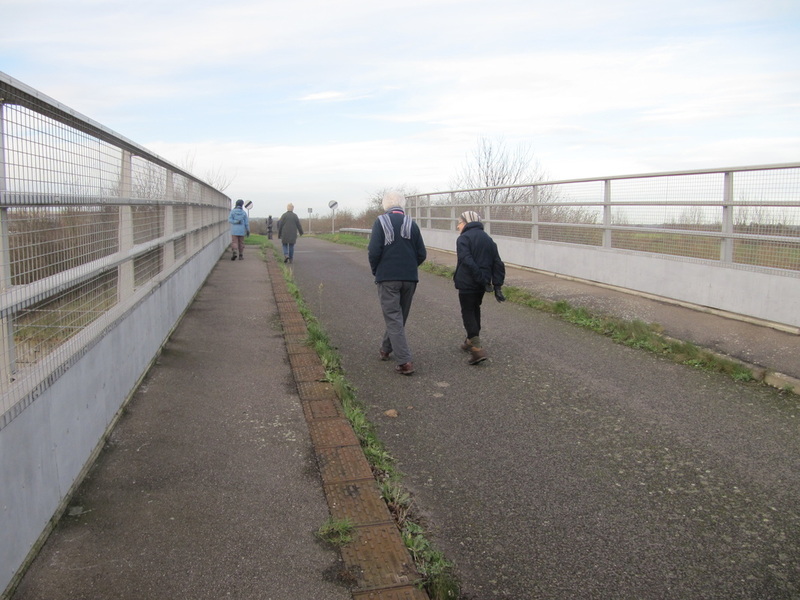 The walk left us invigorated with a warm glow on a cold day. 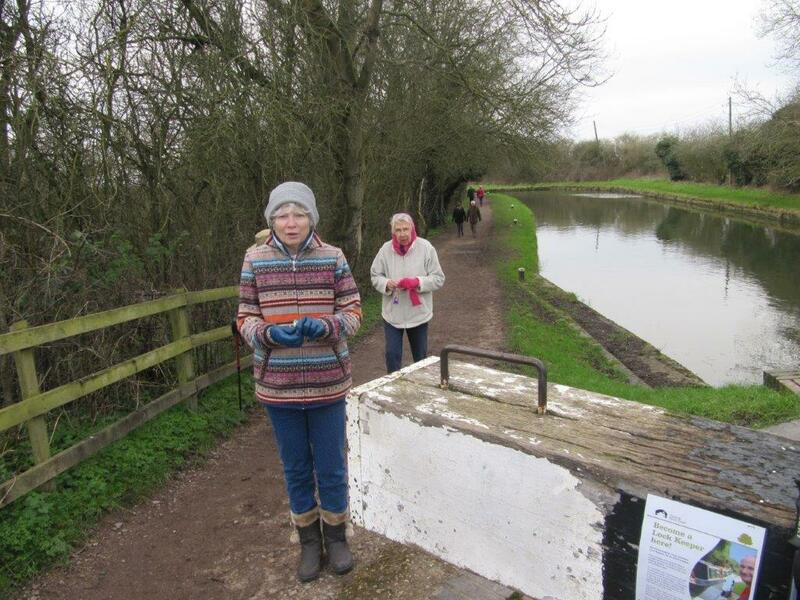 Two of our members even walked beyond the canal bridge! 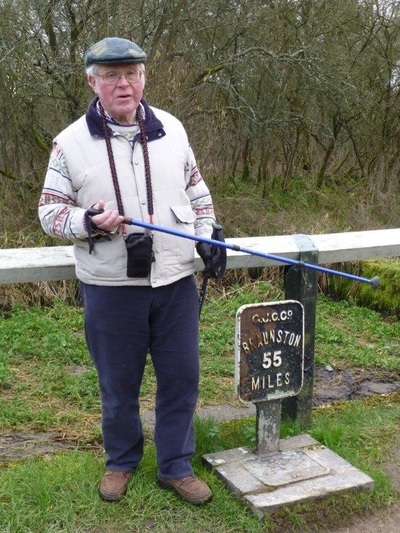 This is typical of the length and timing for most of our walks. 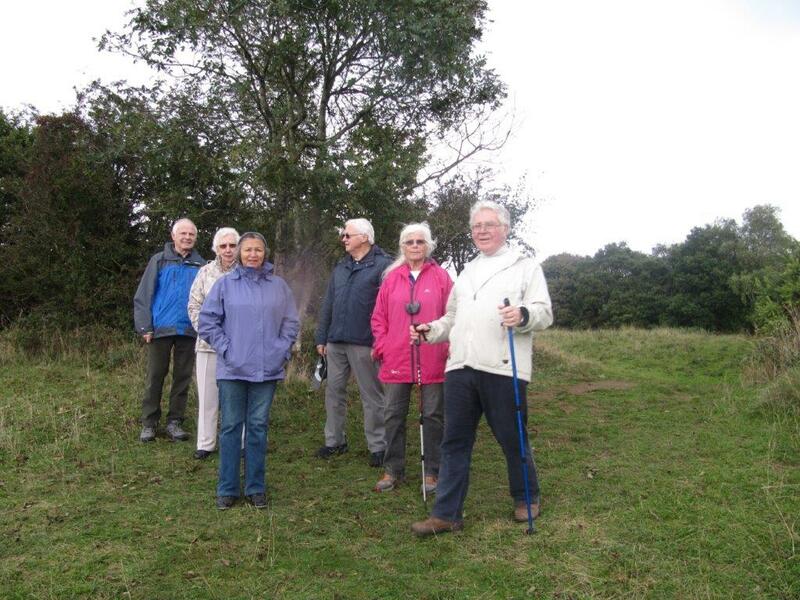 New members are always welcome. ​Here are the photographs from our most recent stroll along the Grand Union canal at Marsworth, on 28th January. As you can see there were only 4 of us, however, as predicted the weather was fine if bracing. 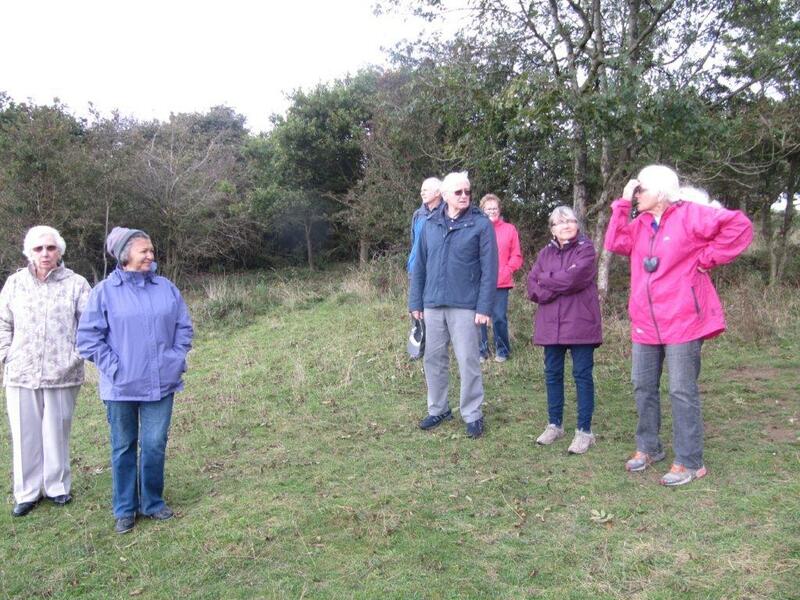 That is we had to be dressed against the cold wind and as someone said it blew away the cobwebs. 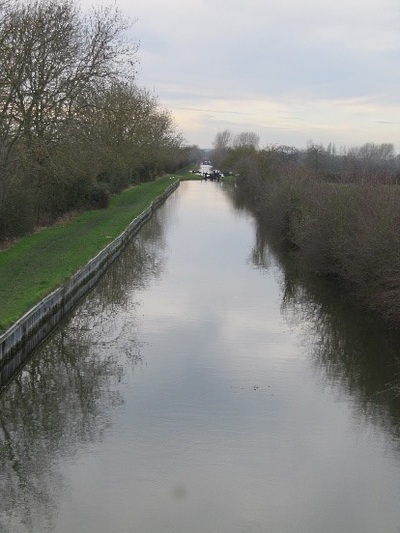 We walked to the junction with the Wendover arm and back. Congratulations to Jean for completing the walk since at the start she did not think she could go all the way. 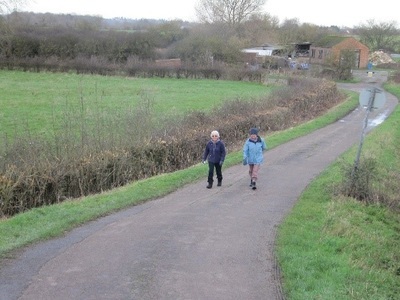 But we did not hurry and had one or two minor rests so the walk was good healthy exercise. It took about the hour and we probably covered about 2 miles again. 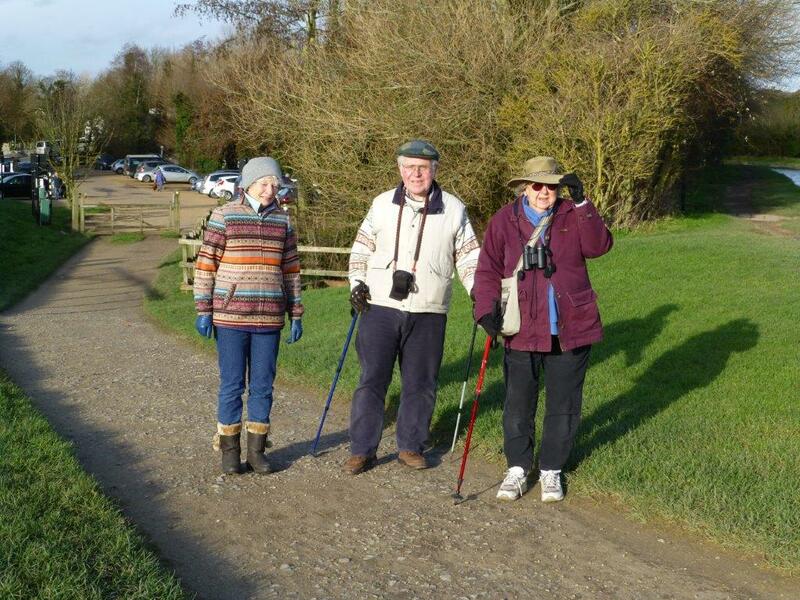 It seems that our strolls encourage members to make that extra effort, which is good! ​Thank you for turning out yesterday afternoon. 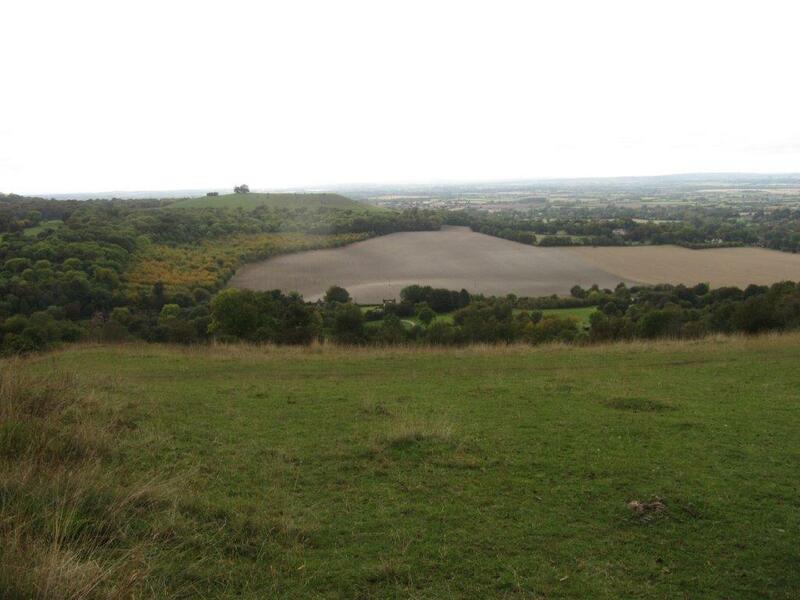 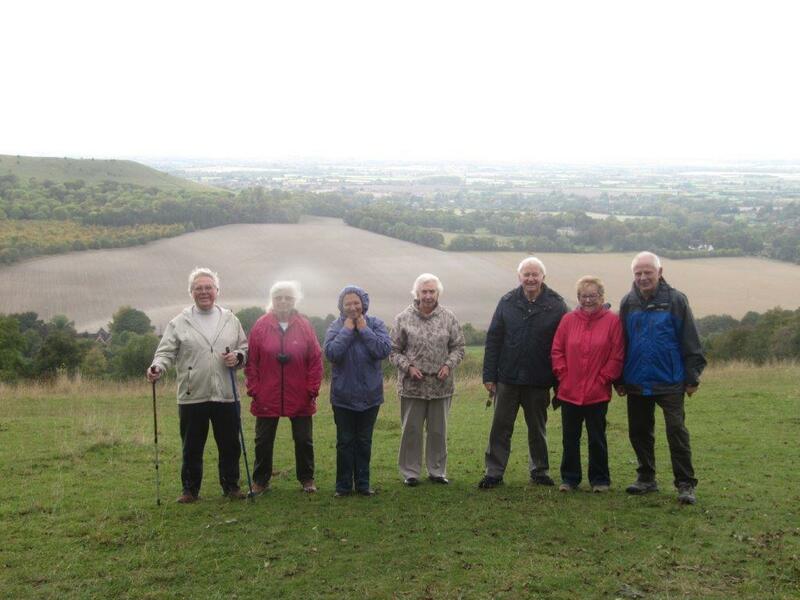 We had 11 strollers that walked out to the monument above Wendover followed by a cup of tea and Mary's Cake. 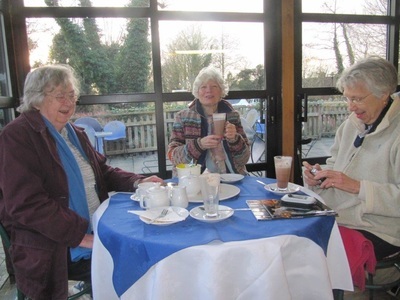 Sorry there is no pic of our little picnic! 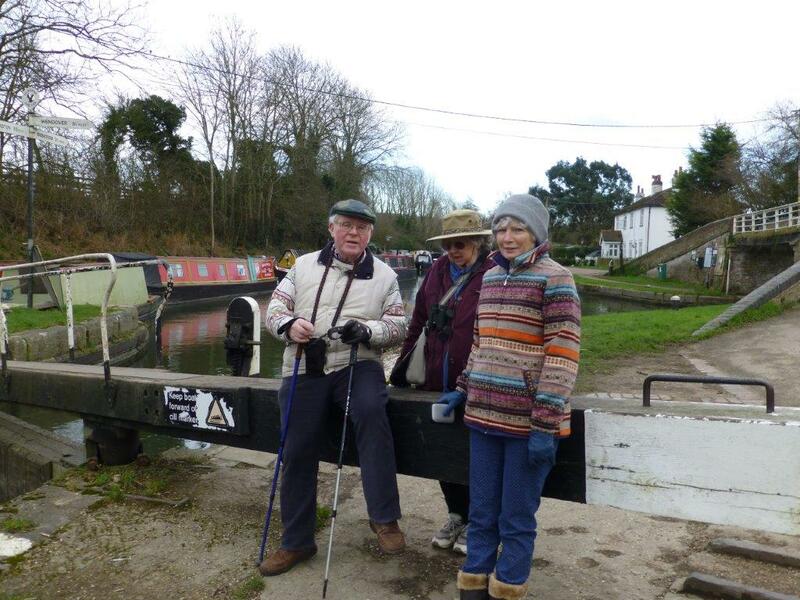 On Wednesday 23rd November 18 members came for our stroll from the Buckland Hall Gate to the canal bridge and back. When I set the date I did not know about storm ‘Angus’ and so was expecting very few takers. 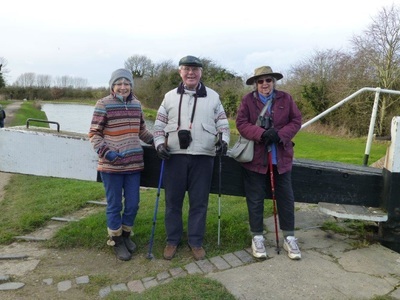 In the event the storm had passed on and though the wind was predicted to blow at 10 knots from the North East, it was in fact little more than a light breeze. 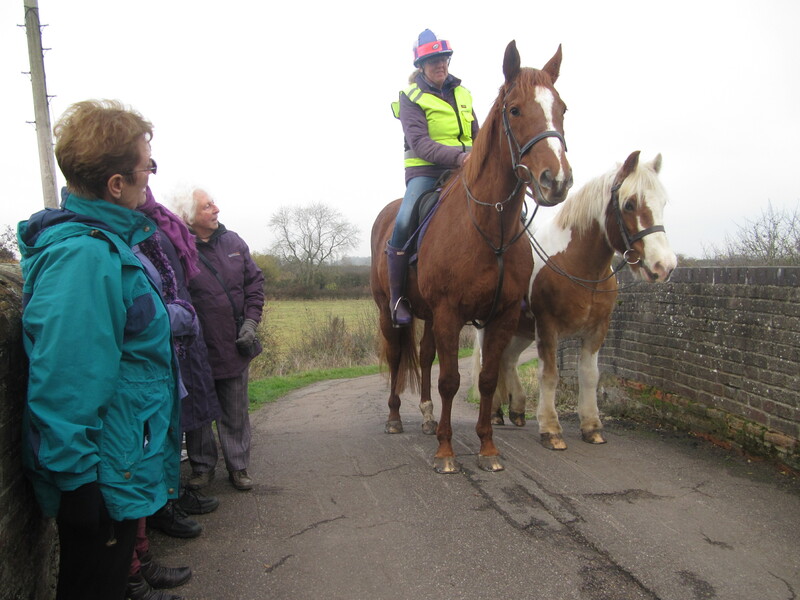 We met 2 horses on the canal bridge and the rider said that they always stop on the bridge to have a look around. 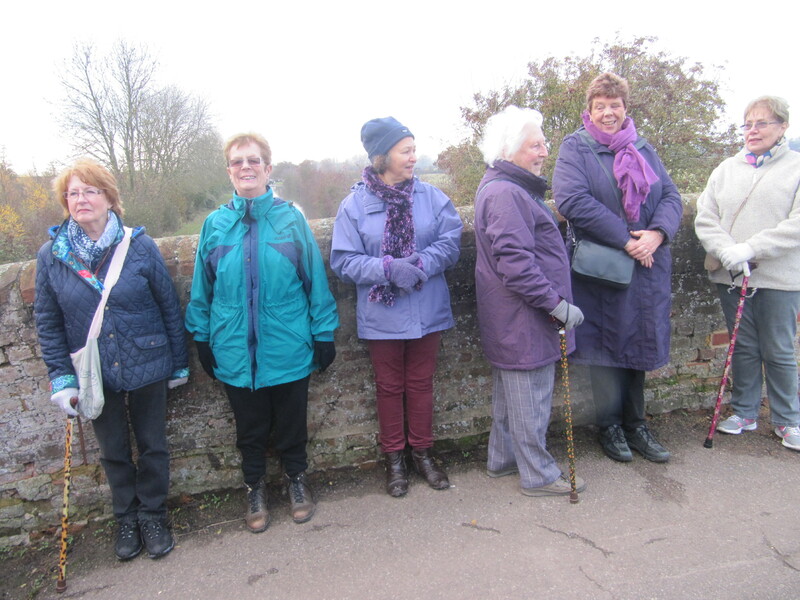 We gathered on the bridge for a group photo before returning to Buckland Church for tea and cake made by Frances F. Many thanks Frances for your effort.